1．Frakes, L. A., Climates throughout geologic time. Elsevier Scientific Publishing Company, Amsterdam—Oxford—New York, 1979. 182, 192, 200, 223, 315. 6. 楊冬紅，楊學祥. 全球氣候變化的成因初探. 地球物理學進展. 2013, 28(4): 1666-1677. 10. 楊學祥. 地殼均衡與海平面變化. 地球科學進展. 1992, 7(5): 22-29. 楊學祥, 陳殿友,寇艷春. 地應力地磁場與地震. 東北地震研究, 1995, 11 (2): 23-30. YANGXue-xiang, CHEN Dian-you, KOU Yan-chun. Geostress and geomagnetic field andearthquake . Seismological Research of Northeast China,1995, 11 (2): 23-30. 楊學祥, 陳殿友.火山活動與天文周期. 地質論評, 1999, 45（增刊）:33-42. YANGXue-xiang, CHEN Dian-you. The Volcanoes and the Astronomical Cycles . GeologicalReview, 1999, 45(supper): 33-42. 楊冬紅, 楊德彬,楊學祥. 地震和潮汐對氣候波動變化的影響. 地球物理學報, 2011, 54 (4): 926-934. YANG Dong-hong, YANG De-bin, YANG Xue-xiang. The influence of tides and earthquakes inglobal climate changes . Chinese J.Geophys, 2011, 54 (4): 926-934. 李四光. 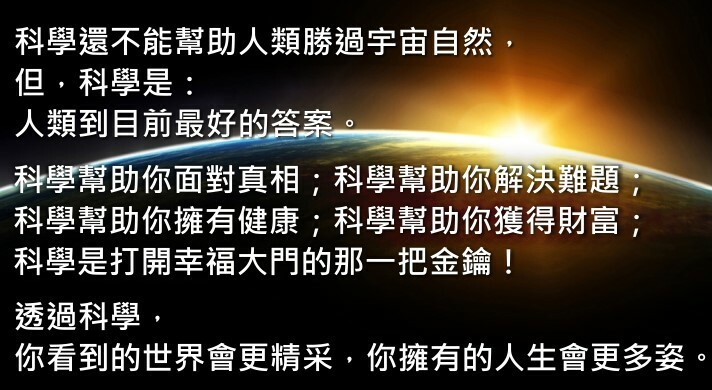 天文、地質、古生物資料摘要. 北京:科學出版社, 1972. 61. LISi-guang. Abstract of datum in astronomical, geological and primitive organism .Beijing:Science Press, 1972. 61. 楊冬紅, 楊學祥.2011. 災害頻發和地磁減弱的關係. 世界地質,30(3): 474~480. Yang D H, Yang X X. 2013a.Study and model onvariation of Earth’s Rotation speed. Progress inGeophysics (in Chinese), 28（1）：58-70.